Words matter. Nobody knows that better than PPC search marketers, who can run tens of thousands of dollars through just one keyword. 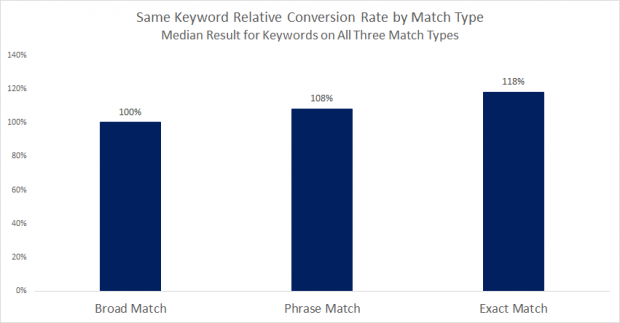 That keyword may be profitable largely because of its match type. One slight change, all the metrics shift, and the keyword may no longer be profitable. For years, PPC marketers could control some of those slight differences with exact match keywords. The control offered by exact match allowed them to squeeze out better conversion rates – up to 18% better than broad match terms. That’s why Google’s latest change to Google Ads’ exact match is significant. And it’s already affected your accounts – though hopefully for the better. This change, of course, didn’t come out of the blue. It was back in 2014 Google expanded the definition of “exact match” to include “close variants”, which meant misspellings and plurals. Some marketers did welcome this expansion: It meant they no longer needed exhaustive lists of misspellings. Other marketers groused a little bit, because in some cases plural or singular variants of a keyword do have significant differences in conversion rates. It’s also nice to be able to serve ads tailored to singular or plural keywords, depending on the search. Everything was quiet for a few years. Then 2017 rolled in, and Google shook things up again. And we really do mean “shook” – the next expansion of exact match searches included different word orders. So if you had the exact match keyword [how to setup email Microsoft] now your ad for that exact match could also show up for the search how to email Microsoft setup. While we want to be as magnanimous as possible, this definitely caused some problems. And once again, all those carefully-written ads were now showing for not so carefully matched searches. Now enter this 2018 change. We are including that extended excerpt from Google’s help pages because for some of you (like some of us) may experience a little disbelief when you first read Google’s new definition and usage for exact match. So exact match is very different now. 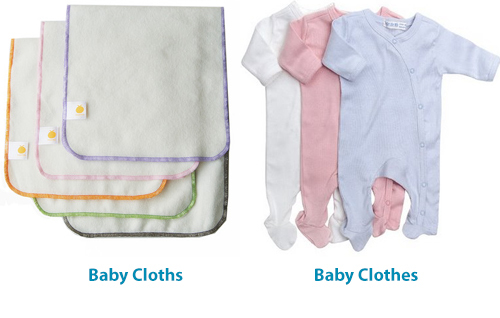 So different, in fact, that the name “exact match” doesn’t really seem to apply. “Sort of” match, perhaps? 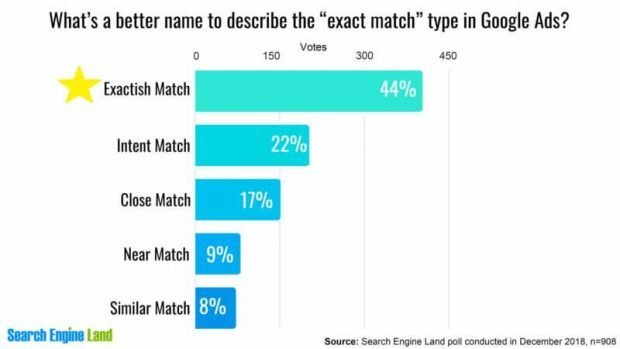 Exact match seems to apply so little anymore that Search Engine Land ran a contest to rename it. Their top pick for the new name? “Exactish Match”. Which is, of course, a close variant. 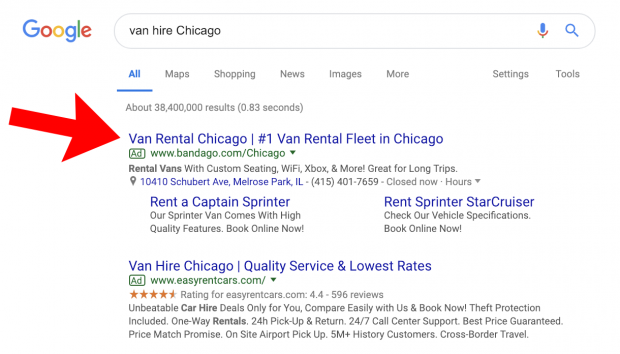 [Van rental Chicago] triggers an ad with the exact headline “Van Rental Chicago”. The ad gets a nice high click-through rate because it is perfectly aligned with the search query. 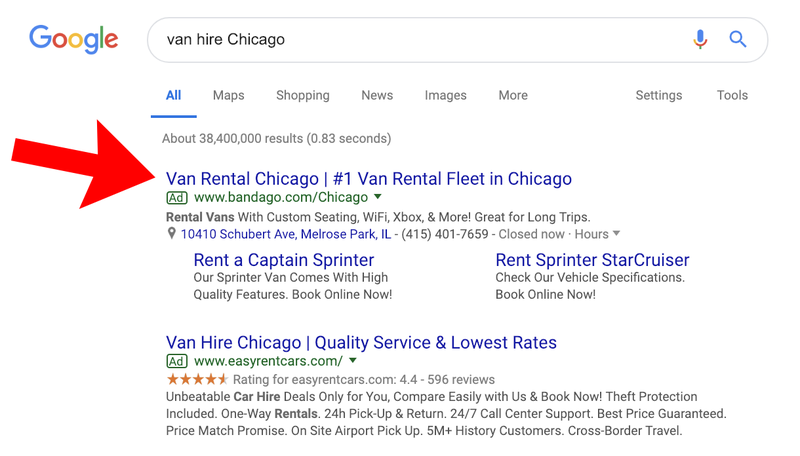 The keyword [van hire Chicago] is triggering an ad that has the headline “Van rental Chicago”. Searches for “van hire Chicago Illinois” brought up no ads at all. Now, is this going to cause widespread civil disorder? No. But is it likely to mess with your Google Ads’ account profitability? … It could. And actually, yes, it probably will. Here’s why: Because the algorithm is treating those keywords (“rental” and “hire”) as equivalent. They are close, sure – very close – but the slight vagaries of keyword conversion rate between the two words “hire” and “rental” will probably cause your ads to convert differently. And depending on the particular keyword and intent pairings, having the “almost right” word could cause conversion rates to fall off by quite a lot. So What’s an Advertiser to do About “Close Variants” Exact Match? Do nothing, and trust that as the intent matching gets smarter, conversion rates will normalize and your account will be fine. If you haven’t been trying to squeeze every possible drop of profitability out of your account up until now, you might not even much notice this new exact match change. And – to be fair – there are some PPC marketers who say the close variants update to exact match is no big deal, their accounts are just fine, and the new exact match is actually getting their account a bit more reach. Strategically add negative keywords to try to filter out some of the overlap between exact match keywords with similar intent. This is what PPC marketers did for the prior exact match updates. Negative keywords have always been a powerful way to control when your ads appear, and now that this close variants update has our carefully-constructed ads showing for so many terms, there’s never been a better time to become a negative keyword ninja. 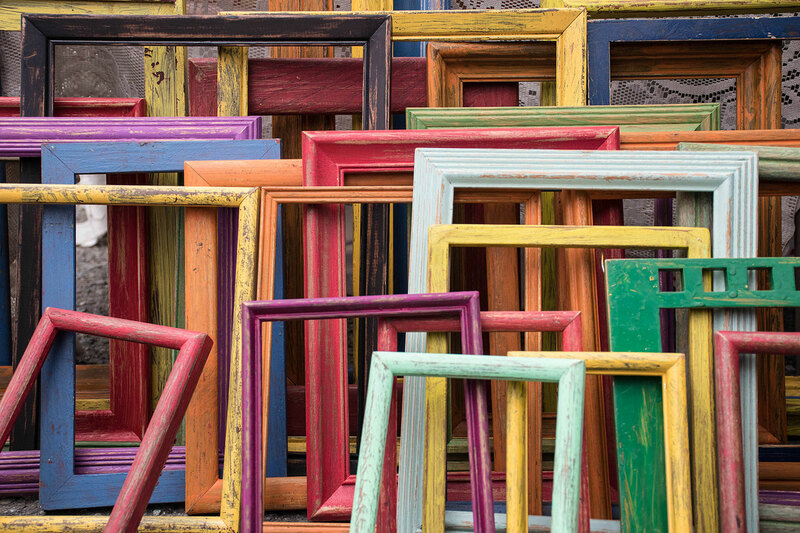 Jason Parks has a great article on how to develop a “Negative Keyword Blueprint for AdWords”. 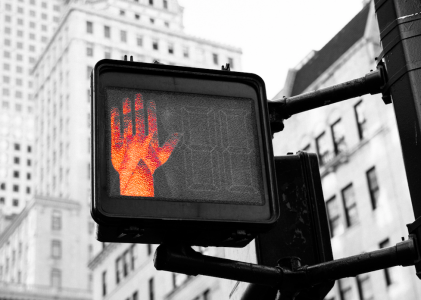 Jonathan Dane has also written a clever post about the different places advertisers can add negative keywords to their account, and how this negative keyword nesting can affect performance. It even comes with an animated sea animals infographic. Do you see what this close variants update is a symptom of? Which larger trend it’s a part of? Automation. Google’s AI is once again working in your account. This time it’s parsing language intent and pairing up ads and search queries. This shift towards intent may also shift advertisers toward selecting their audiences more carefully, if only as a way to screen out searchers who use the same words but have a different intent. The algorithm may not be doing this search phrase / ad pairing as perfectly as some of us would like right now, but it is probably going to get better at this as time goes on. It will learn, in other words. Hopefully we will, too. All screenshots taken via author, January 2019.